Twenty two expert members from academia, government agencies and the private sector. This Commentary has been prepared at the request of the US Department of Homeland Security (DHS). 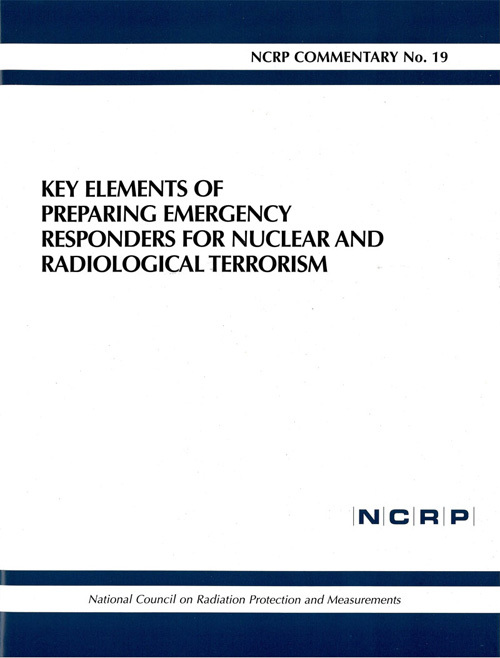 The recommendations in the Commentary are intended for officials of DHS and state and local authorities who prepare emergency responders for terrorist incidents that involve radiation or radioactive materials. These incidents could result from use by terrorists of a radiation exposure device, a radiological dispersal device, or an improvised (or otherwise obtained) nuclear device. 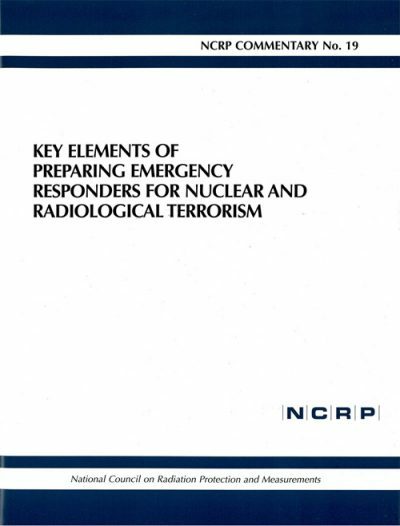 This Commentary is limited to the key elements of preparing emergency responders for nuclear and radiological terrorism and focuses on: – equipment requirements for emergency responders, including radiation detection and personal protection equipment for different types and levels of radiation; – radiation decontamination advice and equipment, and medical supplies needed at the local level; and – the content and frequency of training and exercises for emergency responders at the federal, state and local levels (i.e., with regard to radiation protection aspects).